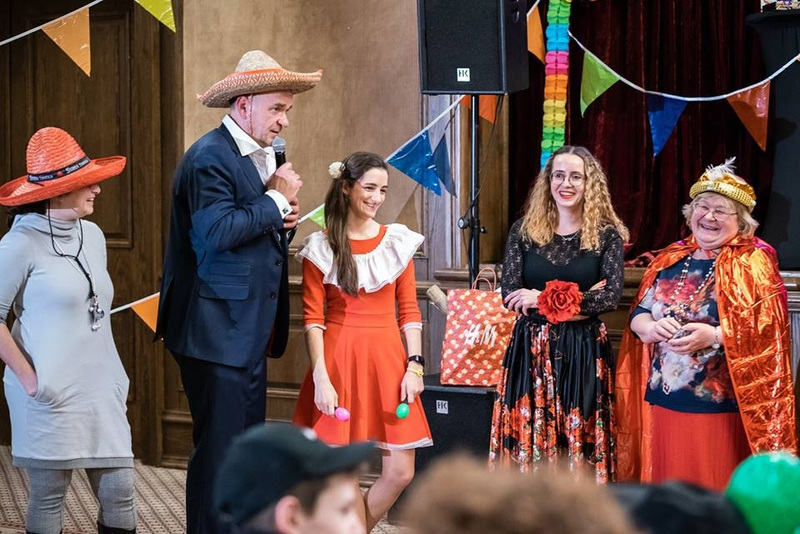 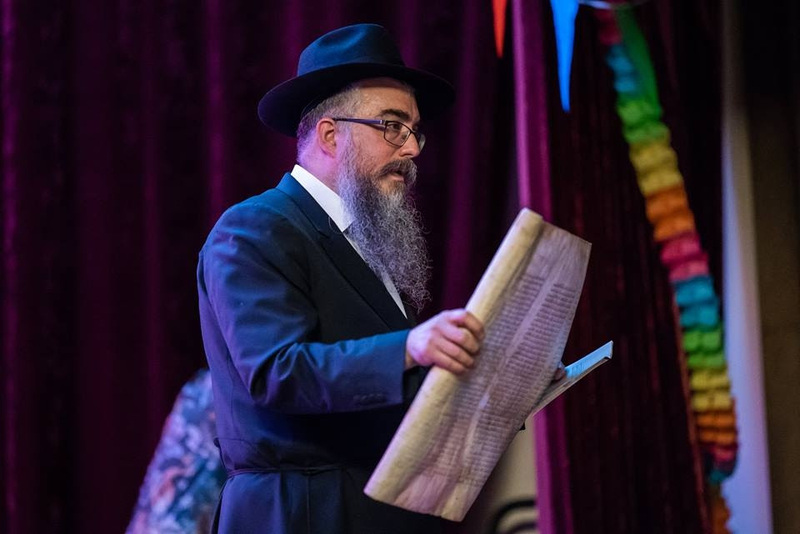 Lithuanian Jewish Community Cheerfully Celebrated Purim! 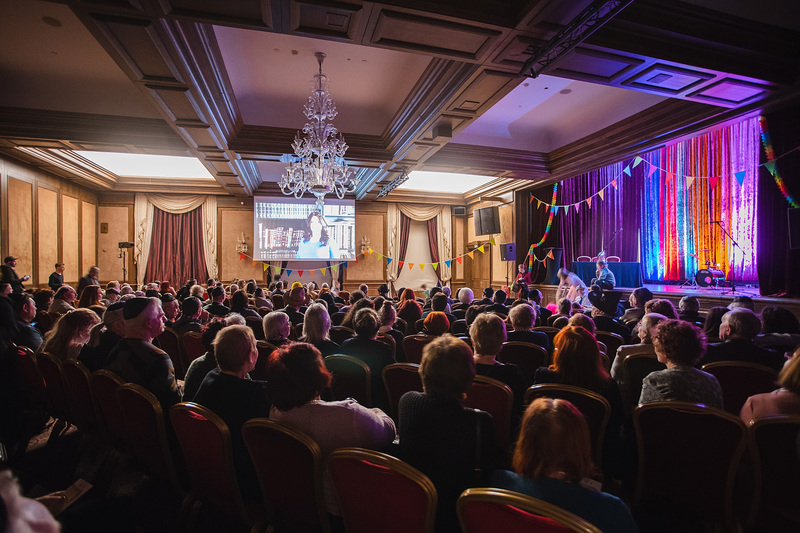 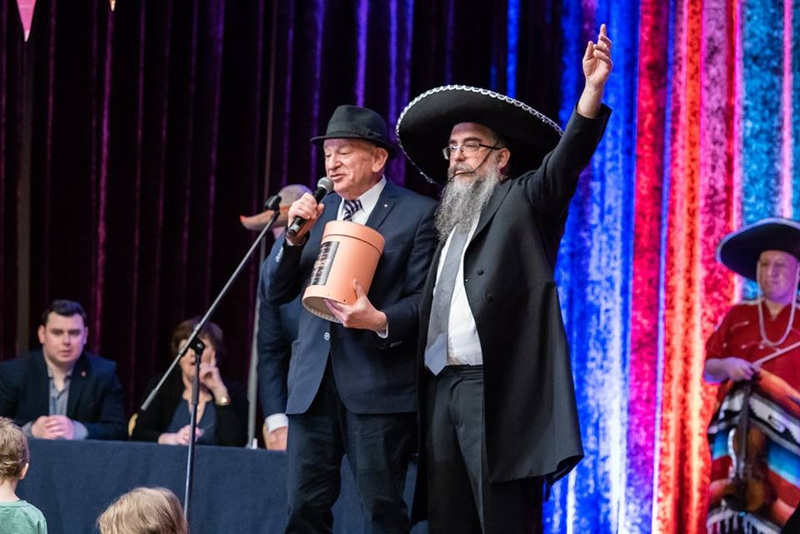 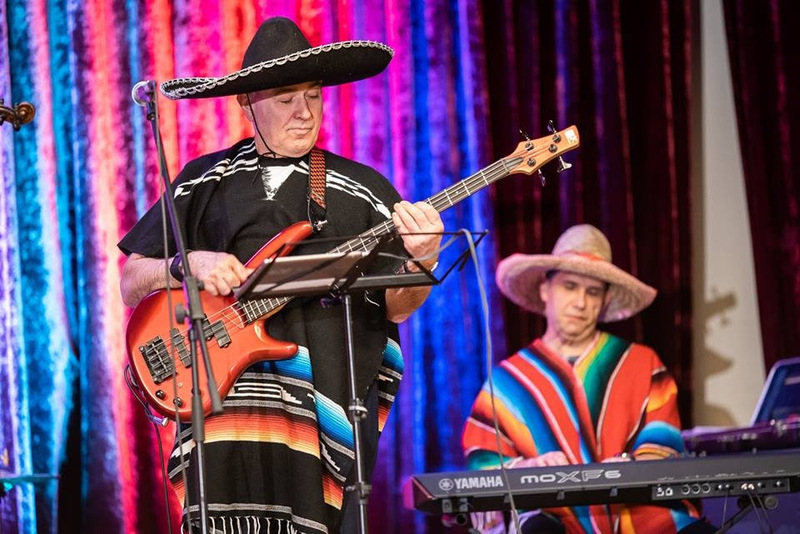 March 20, celebration of cheerful Judaic festival Purim took place in VILNIUS GRAND RESORT hotel. 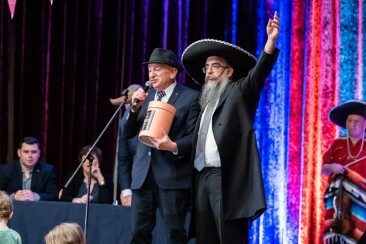 The celebration was organized by Rabbi Sholom Ber Krinsky and Rebbetzin Dina. 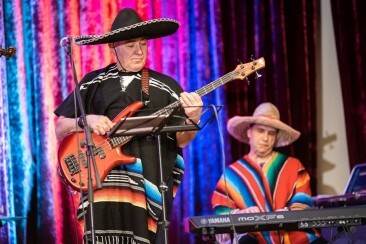 PURIM carnival participants, dressed in Mexican style, tasted Mexican food and cocktails. 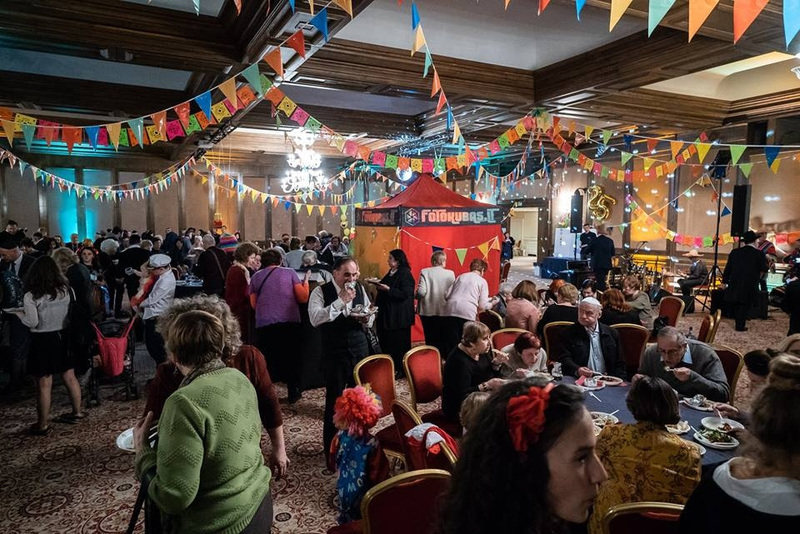 Carnival commission of the celebration selected best costumes and rewarded their authors with gifts as well audience applause. The event was partially financed by the Good Will Foundation implementing the project of Lithuanian Jewish Community project No. GVF-3/2018 (2).